I can't believe how close we are to the end of this project. Do you like this photo series? Should I start over again in 2015? 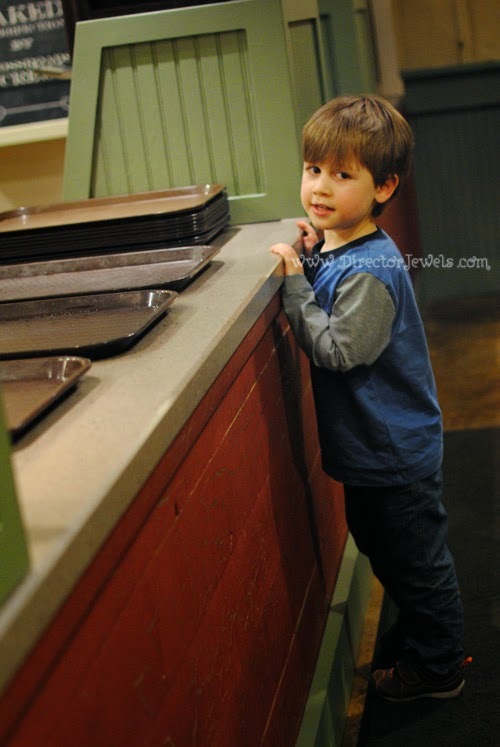 brick-fired pizza at Silver Dollar City this week. 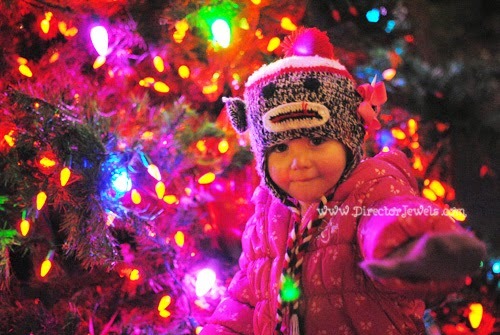 Addie - mesmerized by lights and Christmas and magic. Isn't it? I love looking back over the whole year of portraits.